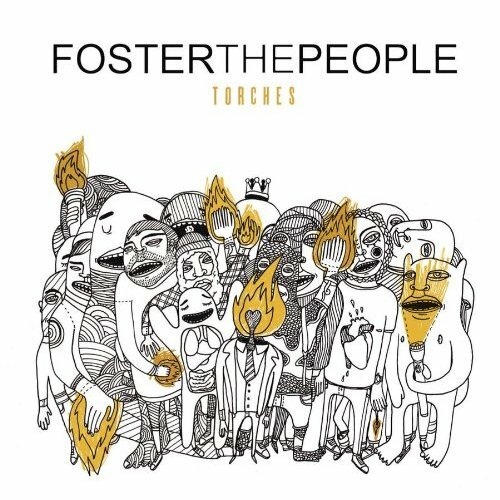 Foster the People’s debut album, Torches, releases on May 23. I couldn’t be more excited. Here’s a teaser.